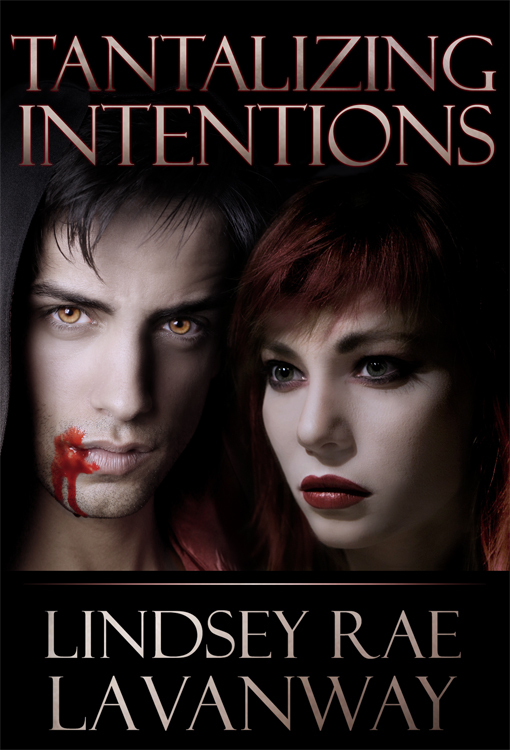 With the evil master vampire Giapetto still working on his mutinous schemes against the humans, Reese Dennings is worried for herself and her comrades; but she must keep pushing forward—even with no idea of what to do next, and even with new dangers waiting around every corner. Plus, three of the most powerful beings in her new world have somehow discovered Reese's ‘talents’, and plan to exile her from this world even as she finally learns to navigate it. Niko is summoned to Rome, where he must attempt to save Reese from her possible exile and convince there Powers that Be that Reese isn’t as dangerous as the stories say. Reese accompanies him to defend herself as well—that is, hoping it doesn’t upset the Ménage too much.